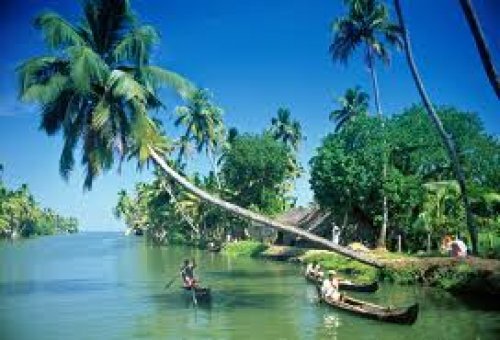 Indica Travels & Tours Pvt. Ltd., established nearly two decades ago, has emerged today as one of the leading Travel Agencies of India. Its is a part of the J.K. Organisation, a leading Industrial Group, with Interests in Paper, Cement, Tyres, Electronics, Synthetics etc. 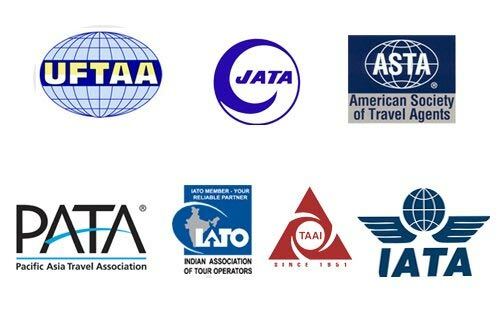 We are an IATA approved Travel agency in Delhi and enjoy approvals from National & International Travel Associations, viz. TAAI, PATA, IATO TAFI etc. We are also recognized by the various Government Bodies, including the Department of Tourism and the Reserve Bank of India. We are a team of 50 committed staff, headed by a President, highly, motivated, always in readiness to provide the best services. This team is sub-divided into different departments headed by respective Mangers who are knowledgeable and thoroughly professional in their respective fields. 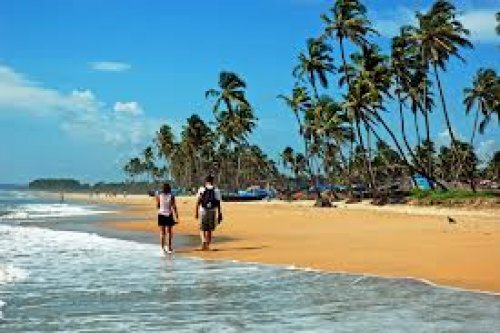 We are leading Travel agency in India which provides you domestic and international tour and travel services at economical price.